I hope everyone had a great start to 2015. 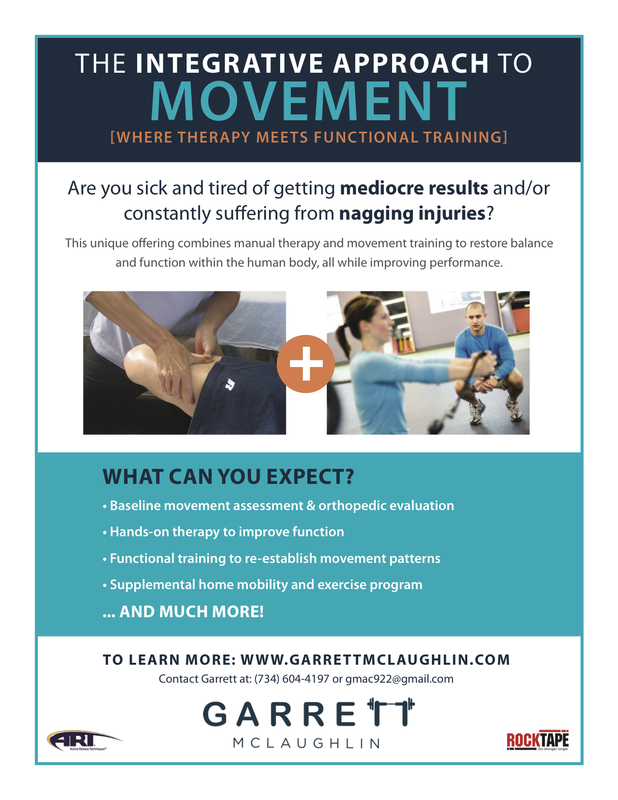 There are some great reads in this month’s newsletter, from crawling to a pretty valuable single leg exercise to regain hip strength and stability. Check out my latest newsletter and let me know if there are any topics in particular that can help you.